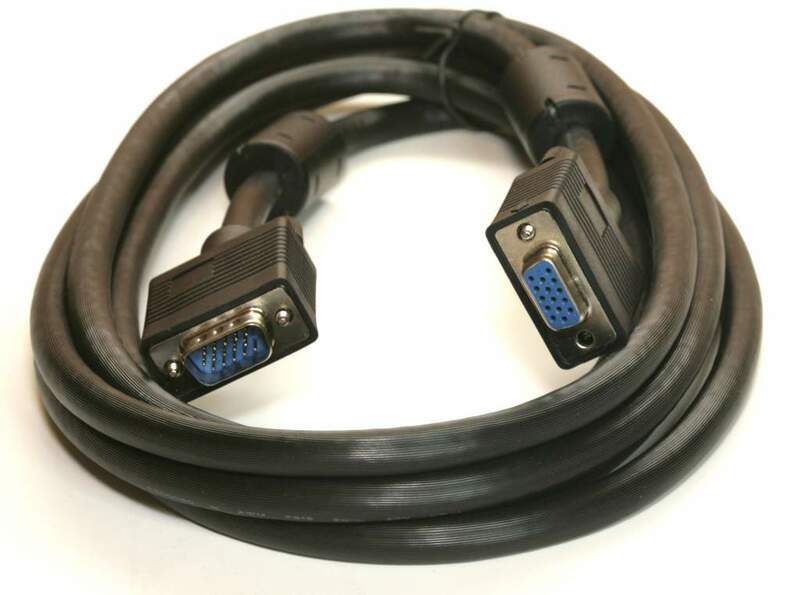 Video Cable Used to Extend Hi-Resoultion Monitors. This cable has seperately shielded coax runs built into it to cut down on signal loss. Excellent quality cable requires on the new hi resolution monitors. Guaranteed NO SHADOW !!!!! !